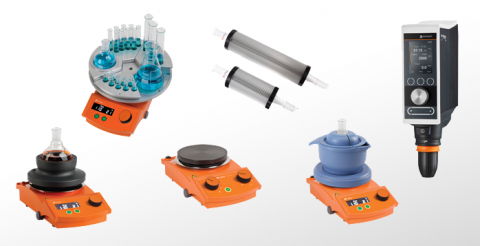 Our Products – Inspire Scientific Co., Ltd. 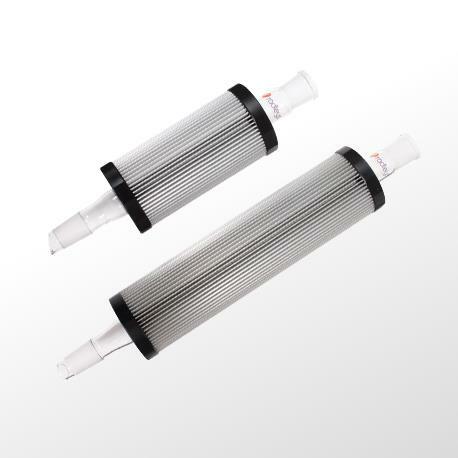 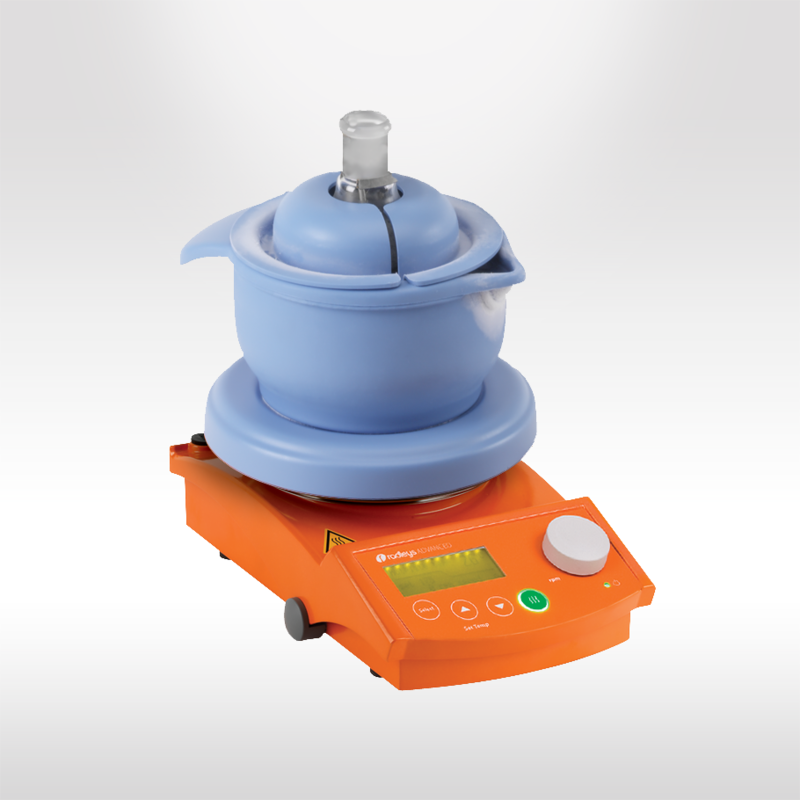 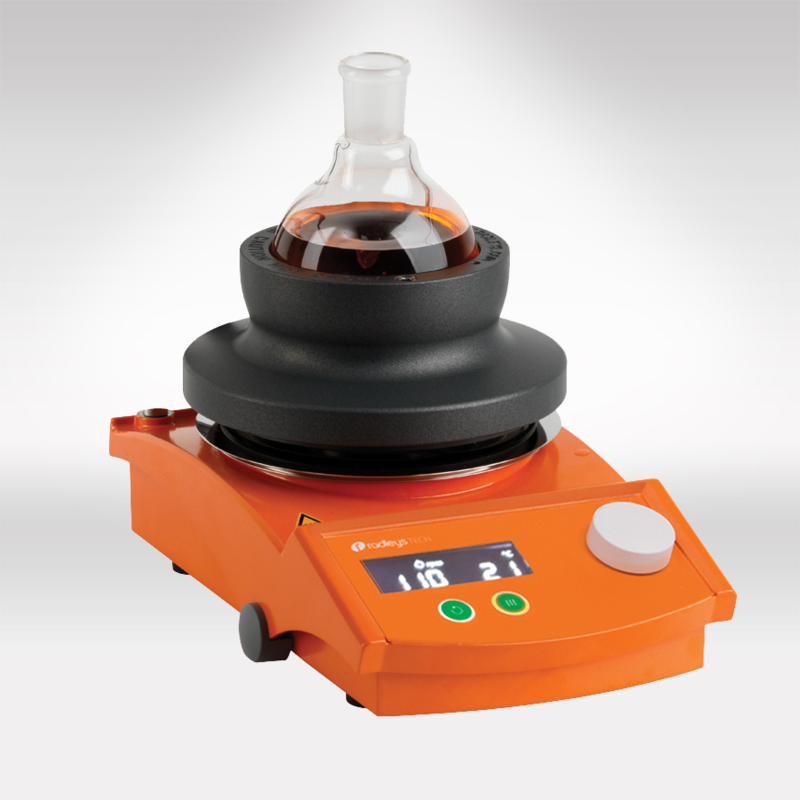 The safest, fastest and most efficient way to heat and stir round bottom flasks from 10 ml to 5 litres. 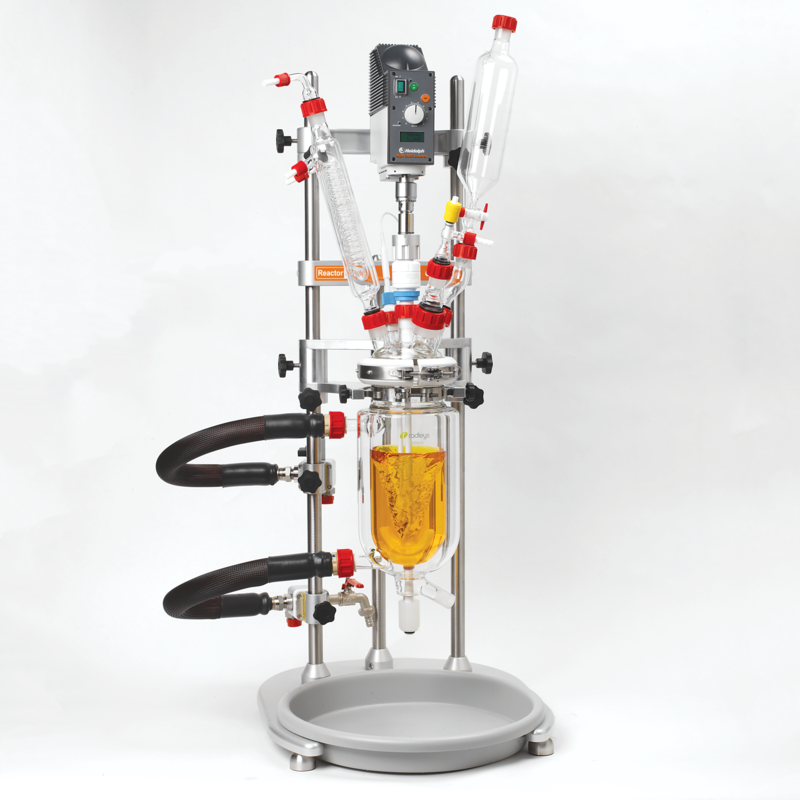 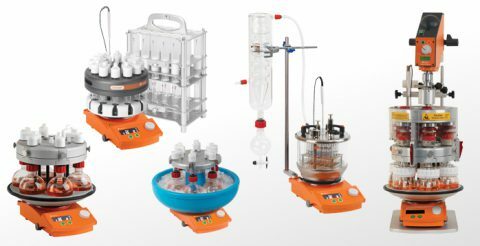 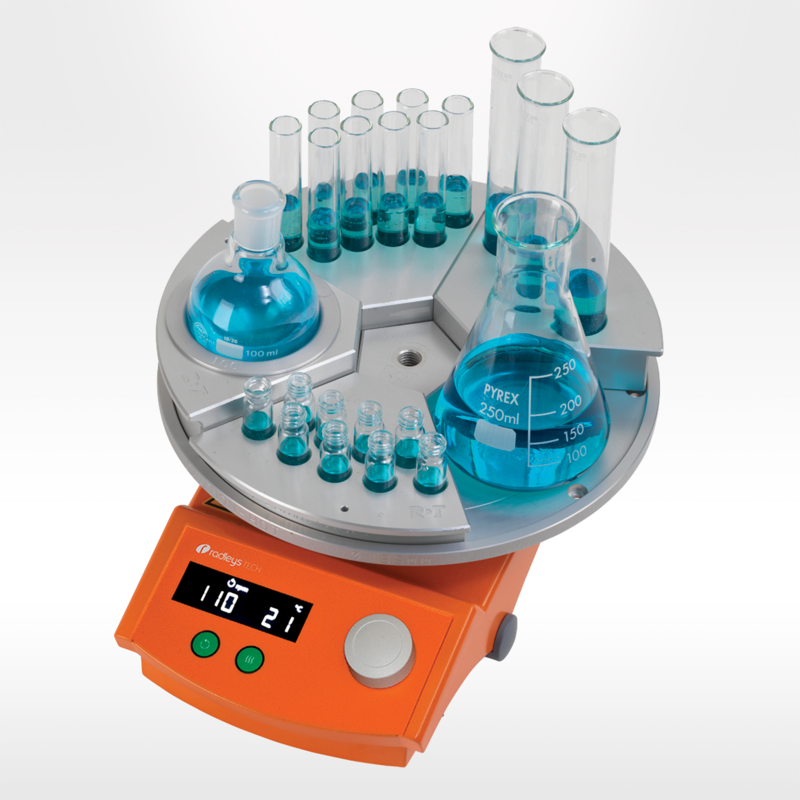 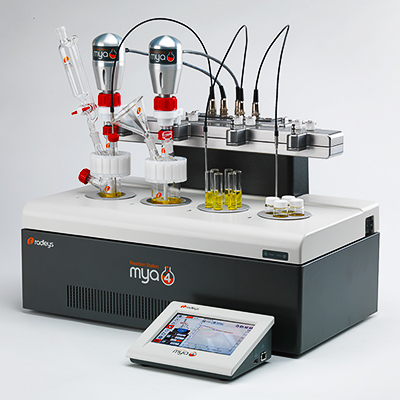 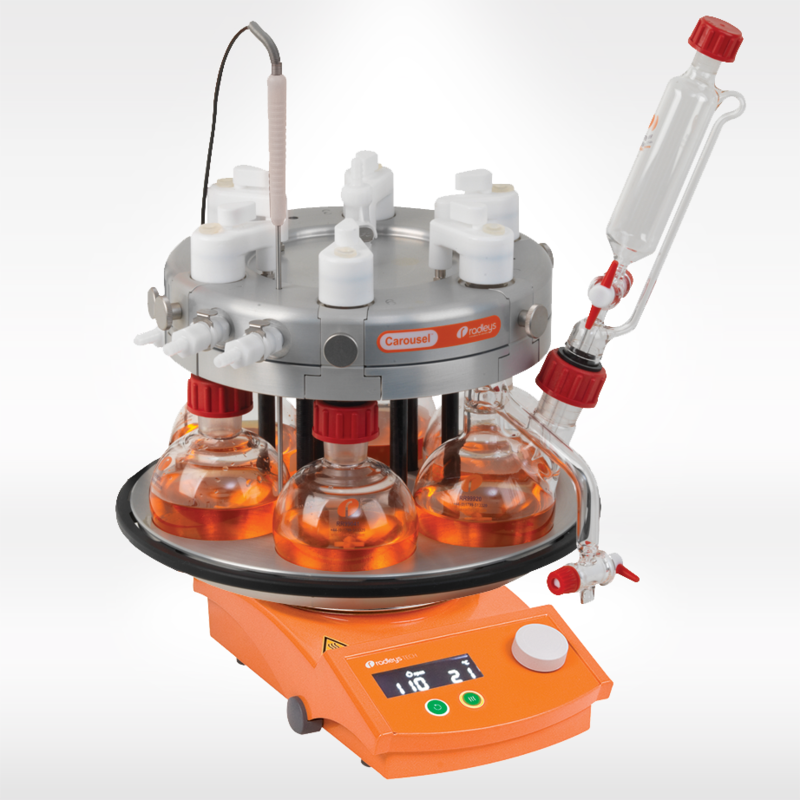 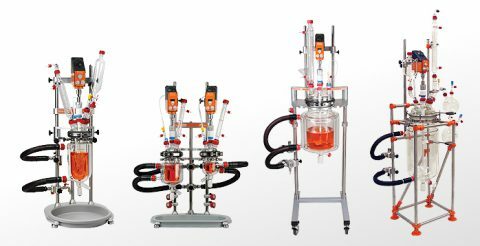 Innovative chemistry equipment for safer, cleaner, greener and more productive research.